Zombies Keep Out is a game for 1-6 players. 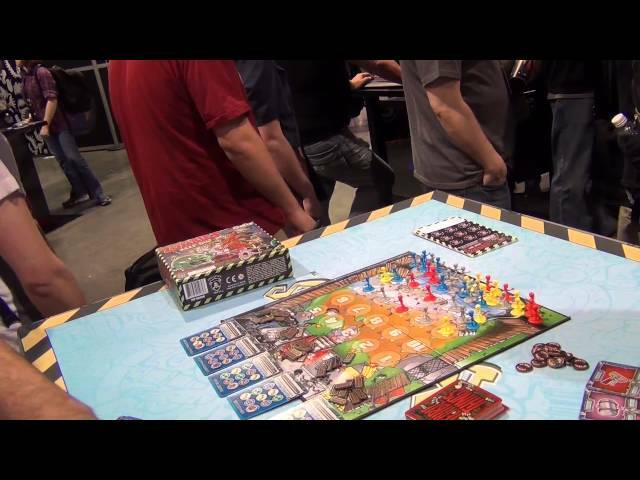 Noble Knight GamesZombies - Keep Out Collection #1 - Base Game + Expansion! Zombies - Keep Out Collection #1 - Base Game + Expansion!